The Blue Planet – North Europe’s largest and most modern aquarium. Furthermore this is an aquarium with a unique architecture, not to be seen anywhere else in the world. “It has been fascinating to be part of this process. For more than 600 million DKK we have been able to construct a unique building, where architecture and technical demands have challenged our fantasy and abilities to the extreme. Contributions from Australia and many countries in Europe, North America, Asia, and South America, have added substantially to the uniqueness of the concept. But the architecture and majority of persons who have transformed the vision into reality are Danish” says Bent Frank, who since the establishment of the Fund has been Chairman of Bygningsfonden Den Blå Planet. “This we should all be proud of. The fact that the building is completed in time and within the planned budget is due to a brilliant effort of talented employees which at all levels have managed the construction process. Furthermore, we have been financed by sponsors and financial partners who from the very start have understood our needs,” stated Bent Frank. Main sponsors of The Blue Planet were Realdania, Knud Højgaards Fond, Tårnby Municipality and Dronning Margrethes og Prins Henriks Fond. Henrik Zimino, Mayor of Tårnby Municipality is very pleased that Tårnby Municipality can now add an attraction of exceptional class. 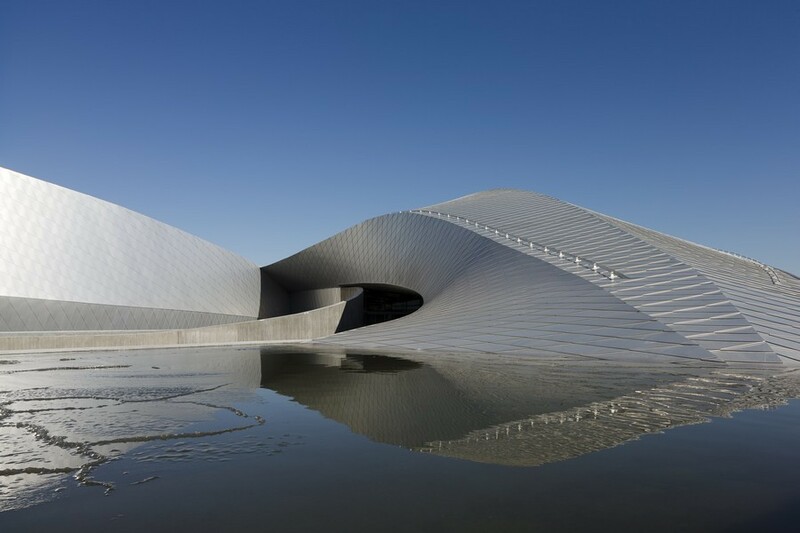 “The Blue Planet, Denmark’s Aquarium is a cultural attraction which is not only a great asset for the citizens of the municipality but will also reach far beyond Tårnby and attract visitors from near and far”, says Henrik Zimino. 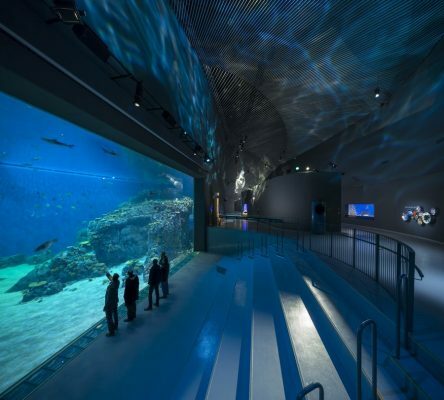 Chairman of Denmark’s Aquarium, Professor Flemming Frandsen, is looking forward to The Blue Planet as a centre for new experiences in the Øresund region. “Our ambition is to welcome 700,000 guests each year, thus being one of Denmark’s five largest tourist attractions. 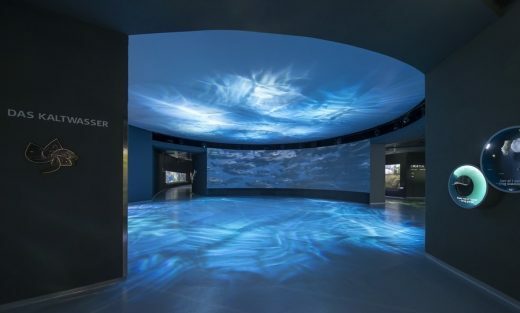 Now, we have an aquarium, which compares to the world elite of aquariums and that brings us close to the biology of the sea and strengthens our interest in natural science”, says Flemming Frandsen. The Blue Planet will be officially inaugurated on March 21 by Her Majesty the Queen and His Royal Highness The Prince Consort. The following day, March 22 at 10 am, The Blue Planet will open for the public. 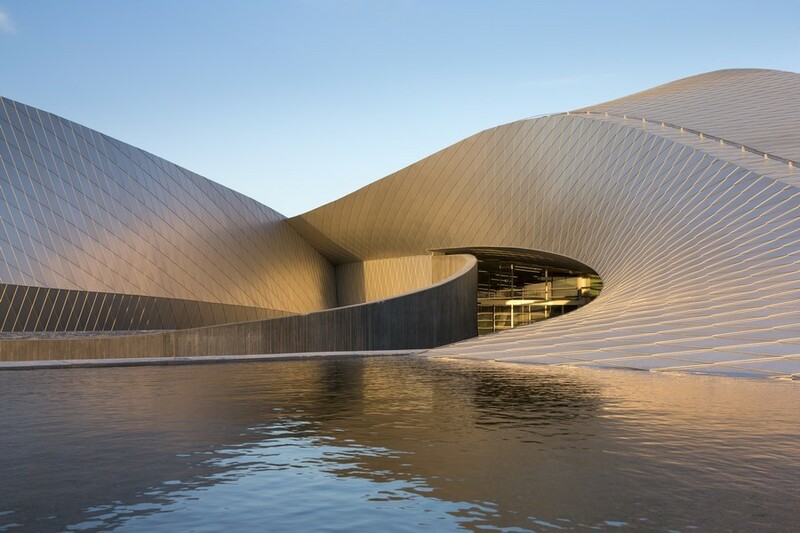 Due to the great interest expected at the inauguration, the management of the aquarium recommends that visitors travel by Metro to Kastrup Station.